A busy December with the added and welcome complication of working with SEO and online developers Pure Emerald on their first ever foray in to the world of advertising. Lots of strategy meetings and the development of a integrated campaign were top of the list. 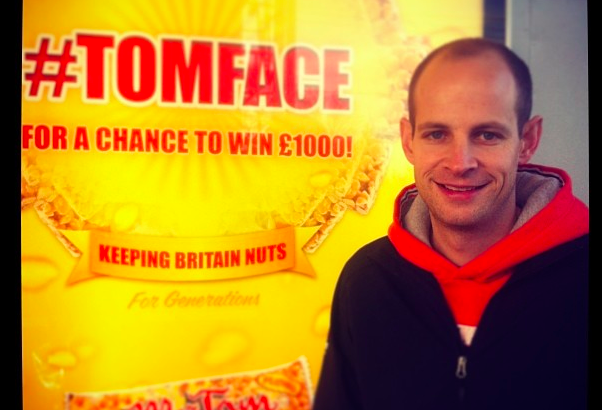 Having already establishing the ‘Keeping Britain nuts for generations’ campaign positioning statement, the team went on to promote a #tomface print, online and viral campaign.